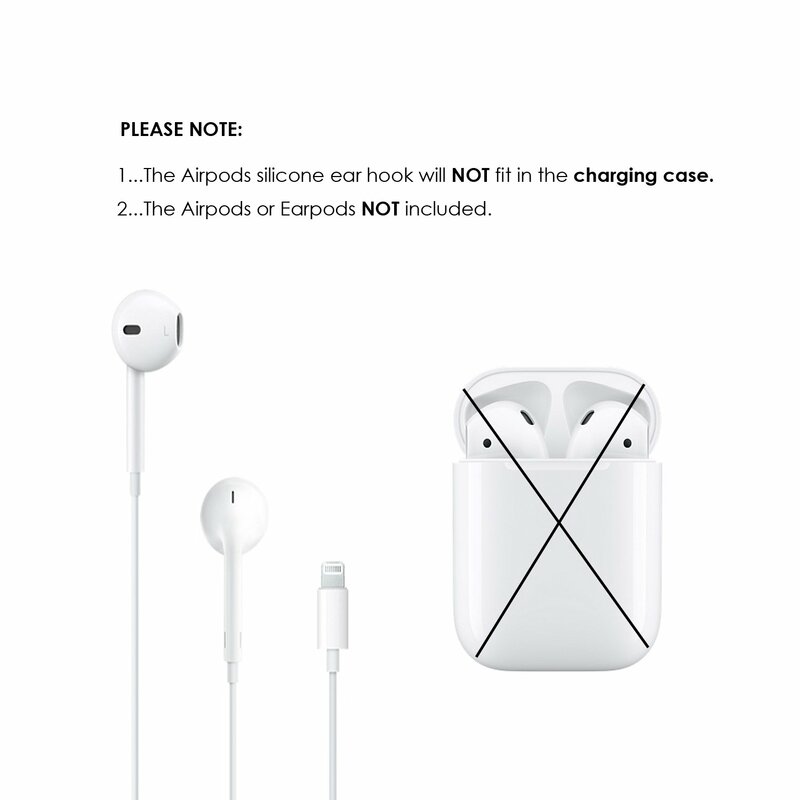 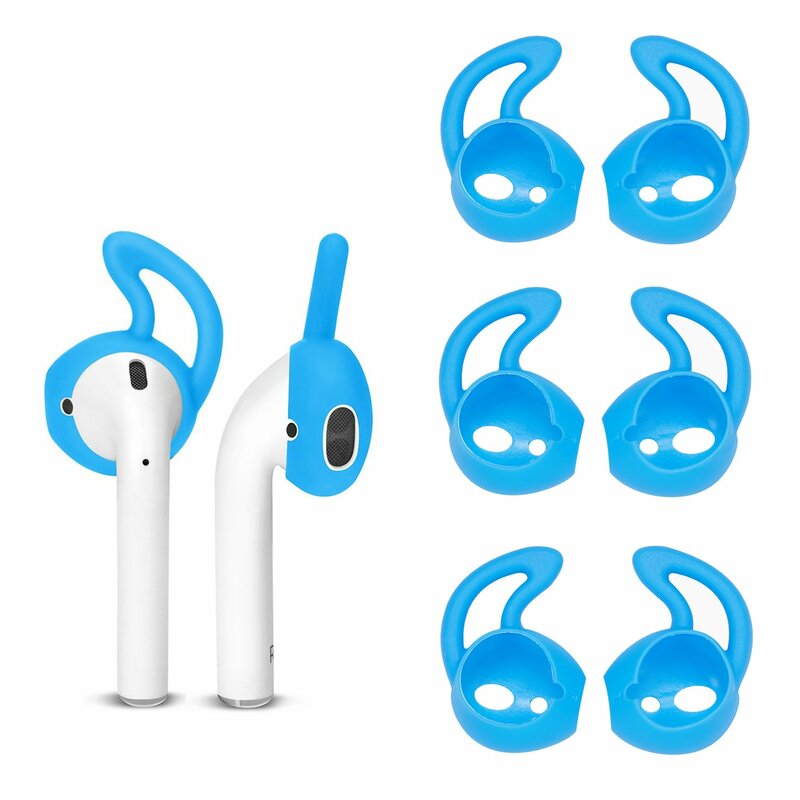 PREVENT EARBUDS FALLING OUT:This earbud covers hooks is designed to keep your Airpods or Earpods headphones stay in your ears,especially when in sports.Keeping away from the hassle of constantly adjusting your Airpods and Earpods. 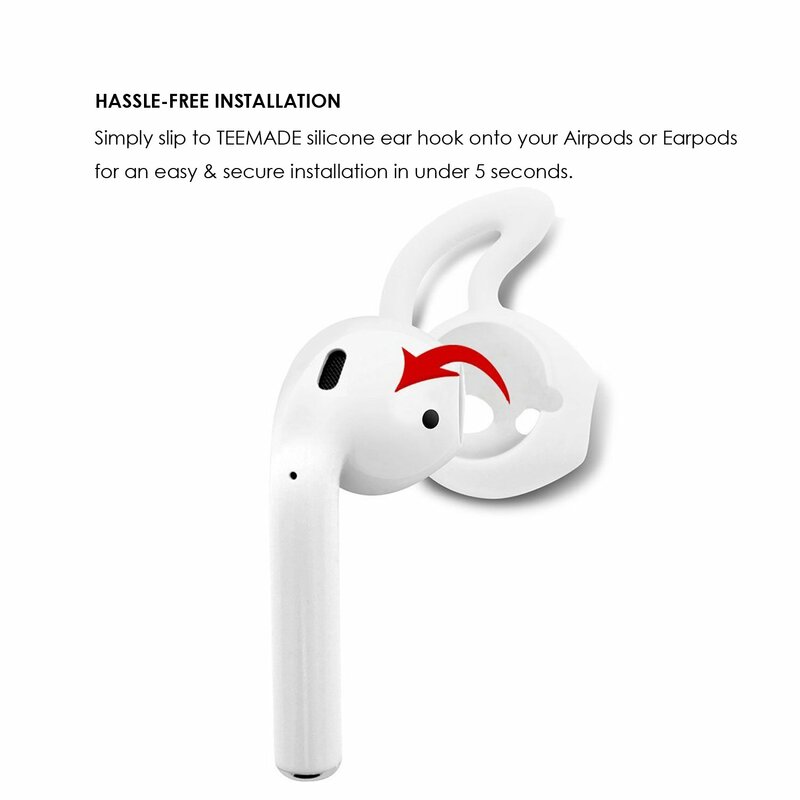 ISOLATE SOUND:Earbud covers hooks make from 100% soft silicone which enable it has good flexibility.Can be isolate the environmental noise providing a better sound listening experience. 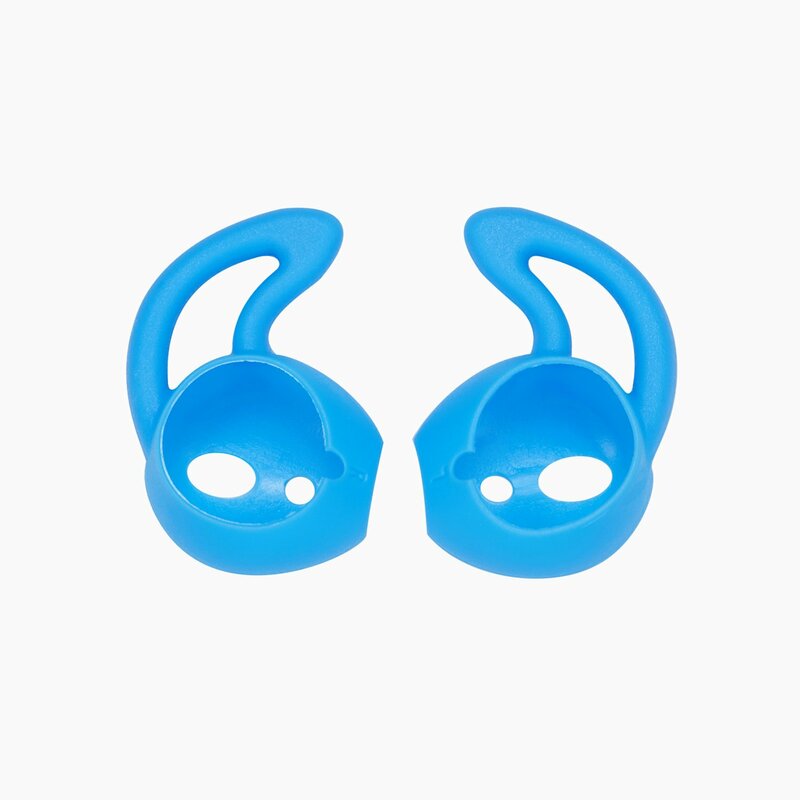 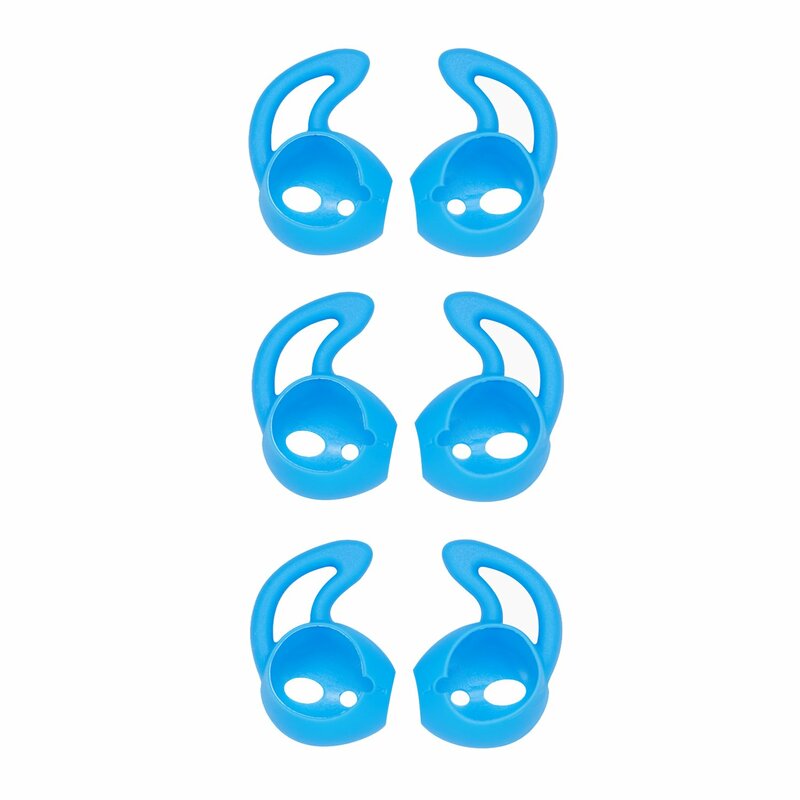 GREAT FOR ACTIVITY:Great for running, cycling,lifting etc. 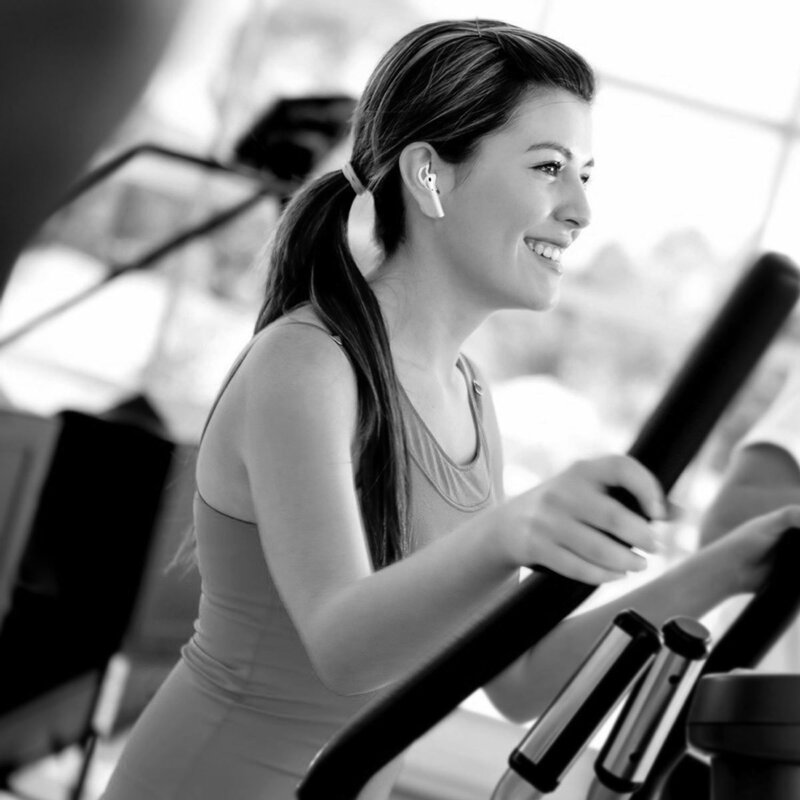 at the gym.